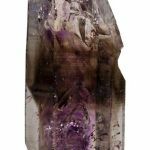 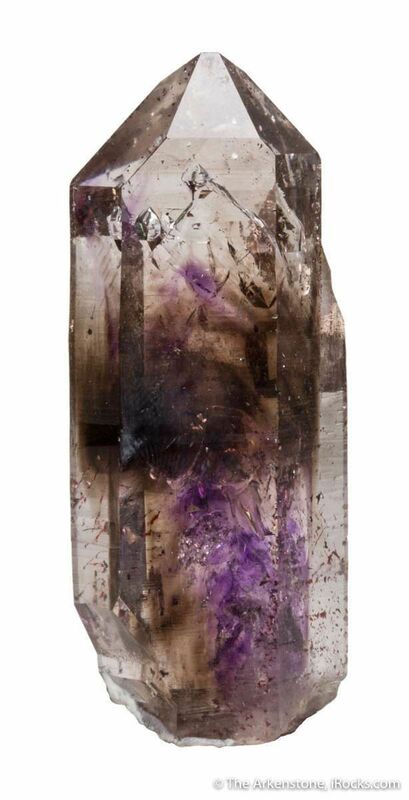 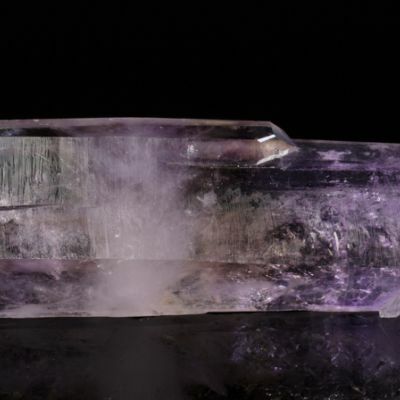 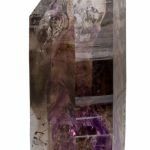 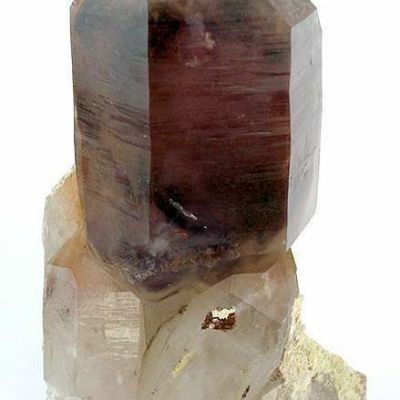 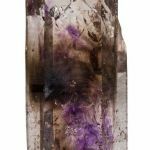 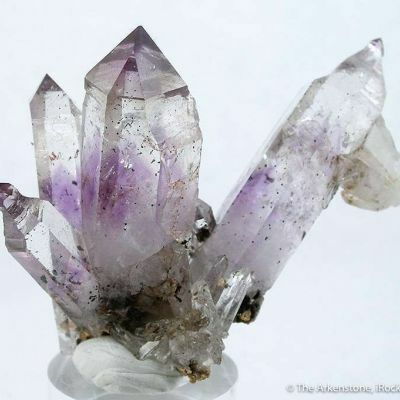 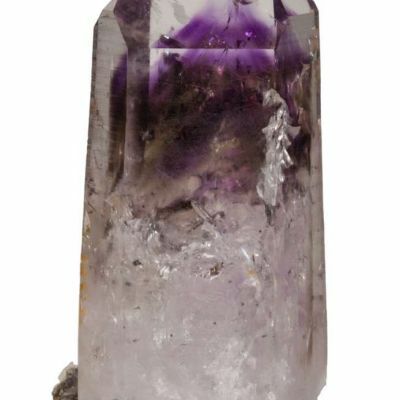 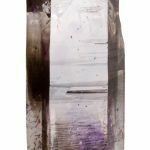 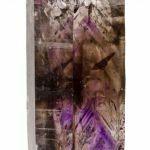 A very glassy and water clear with a beautiful purple veils and phantoms, this is an exceptional specimen from the old Charlie Key quartz collection, which he built over the life of this find, from start to about 2005. 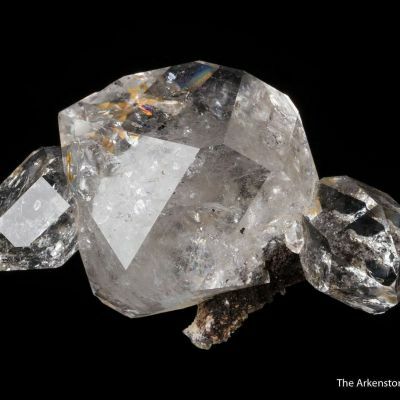 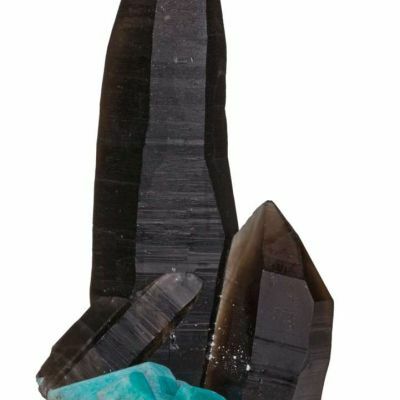 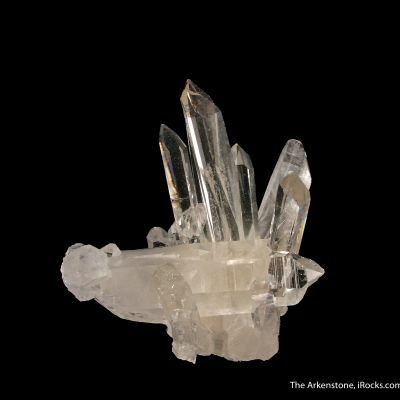 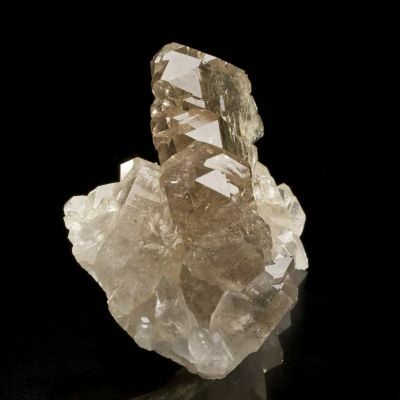 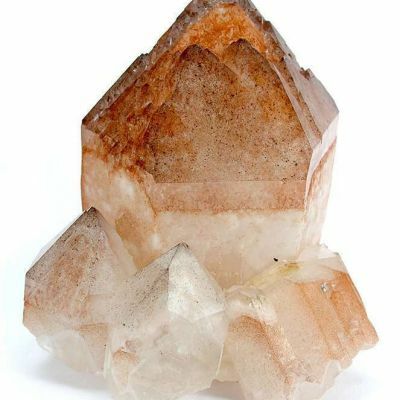 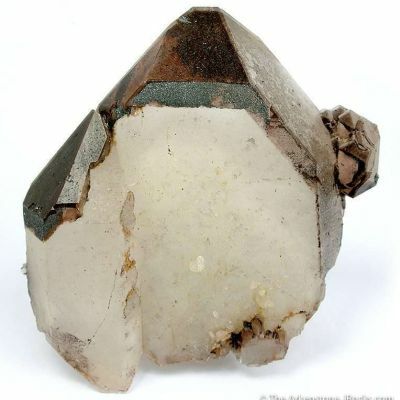 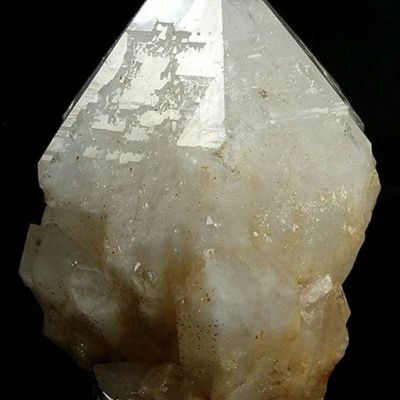 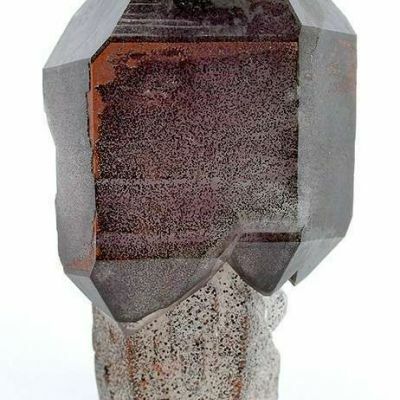 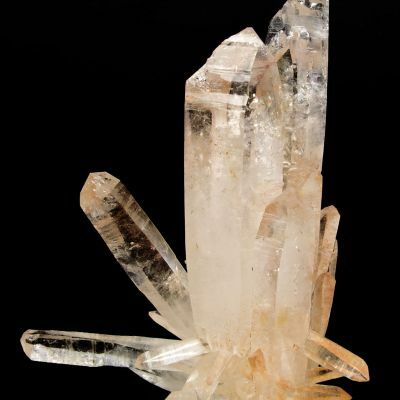 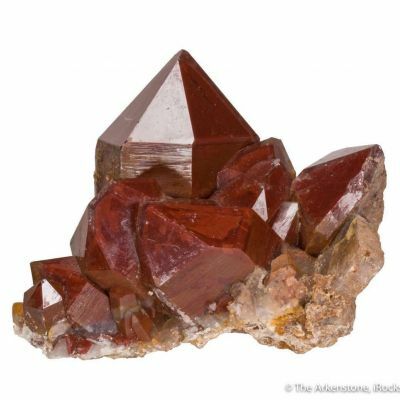 He then sold the collection to Marshall Sussman, and this came out as a duplicate to quartz collector Rick Hottel, who owned it for nearly a decade. 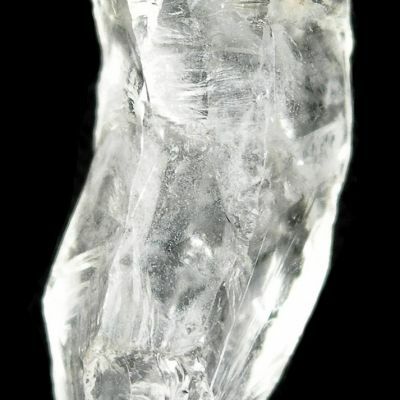 The photos are very clear, about the quality of the piece - but it is even better in person for clarity, sparkle, and the complexity of the internal growths. 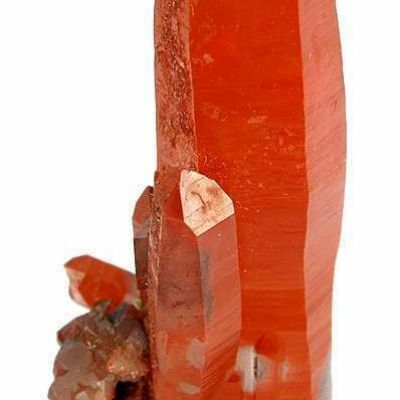 It is a superior crystal for this material, razor sharp and complete all around! 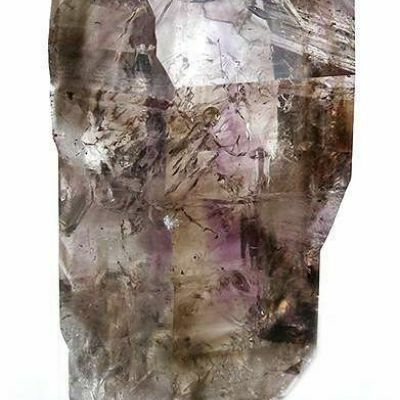 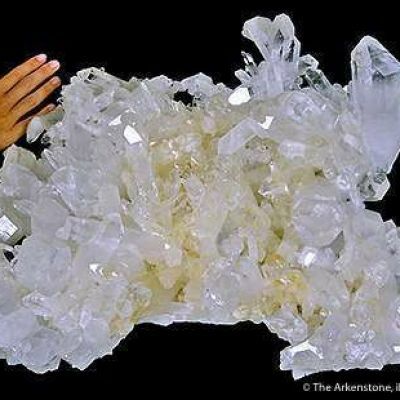 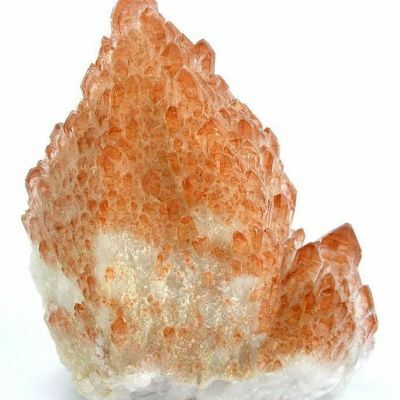 When the collection was assorted and some duplicates stored, this was one of my absolute favorites in the size range, as I got to choose among 200 pieces, for buying from the collection for a quartz collecting friend. 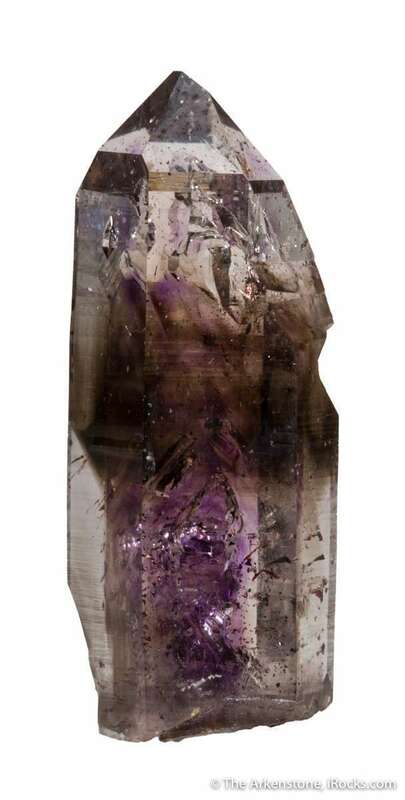 It is simply a little bit more special, than most of similar size. 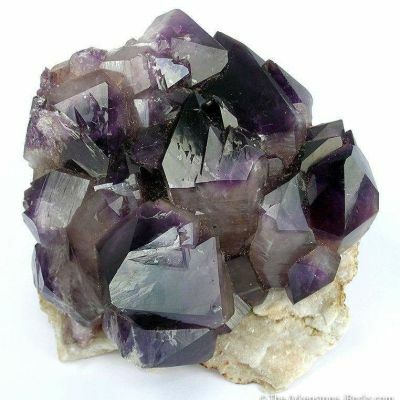 In person, this is more obviously superior than photos can convey, as the gemminess and subtleties are hard to capture together.